24 Acres of the Sleepy Creek, Meadows and Wooded Areas to Explore! 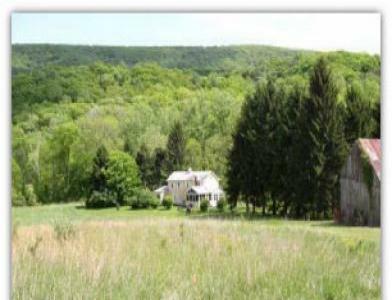 Historic Country Estate Hosting Retreats for Families and Friends! harparella, a near-extinct plant that grows only in clean water. barn. In the spring, look for babies in the meadow. add to your life list.